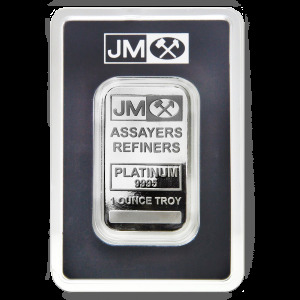 Buy platinum bars comparing prices from one of Canada’s favorite online shops. We display prices in CAD and USD. 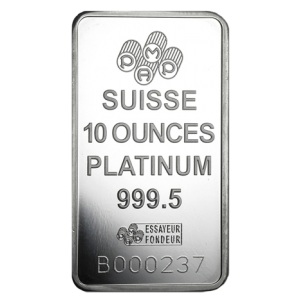 Platinum bars of .9995 purity come in various makes or origins. 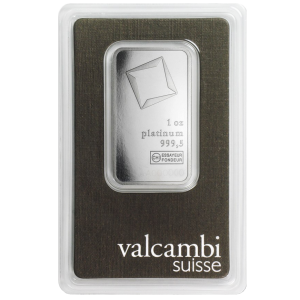 You can choose from Switzerland Platinum, Scotiabank Platinum, Engelhard Platinum, Pamp Suisse Platinum and many more. Platinum coins are available in 1 Oz and 10 Oz weights.